Spend another £33.31 to get FREE DELIVERY! 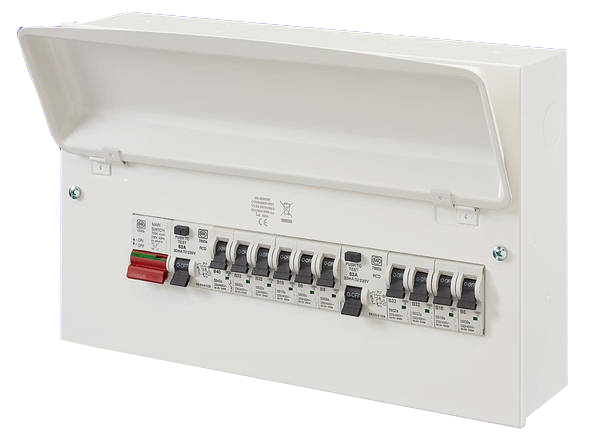 The expanded range includes a 21-module unit for larger installations and also a 4-module unit to cater for small one-off installations and extensions to existing ones. 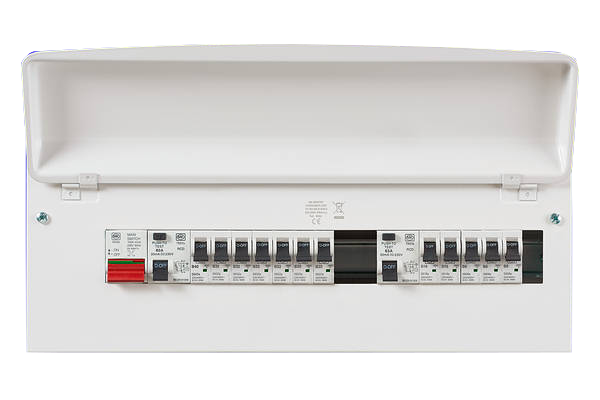 The MK Electric Design Service offers a pre-assembly service for custom built boards with all devices fitted, busbars cut and fitted with devices, live and neutral cables terminated. 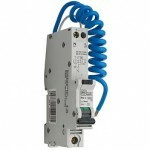 This service is available across the entire range of Metal, Insulated, Flush and Skeleton units. 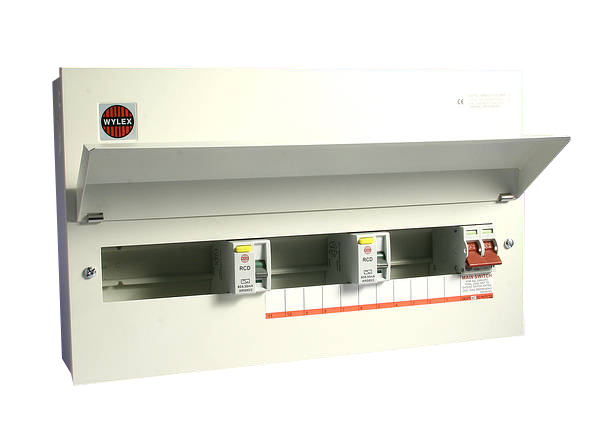 Full range of products to support compliance with the 17th Edition Amendment 3 of the Wiring Regulations, including Full Metal non-combustible enclosures for Consumer Units.